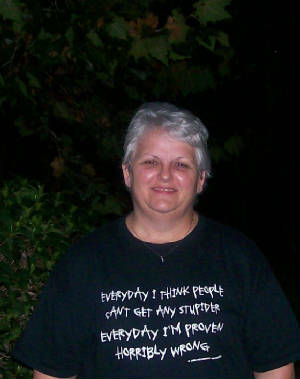 Experience: Lynn has been searching for answers to some paranormal experiences for several years and joined our group in mid 2006, hoping to find those answers. She brings to our group a sense of adventure and also as a nurse a vast amount of knowledge from the medical field. You can email Lynn At sim4321@Aol.com On the subject line put Lynn.